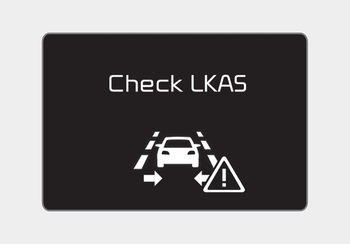 The LKAS fail indicator (yellow) will illuminate with an audible warning if the LKAS is not working properly.We recommend that you contact an authorized Kia dealer. Turn the system on after turning the engine off and on again. Check if the ignition switch is in the ON position. 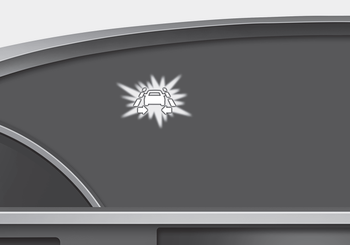 If the problem is not solved, we recommend that the system be checked by an authorized Kia dealer.